Our Michigan bus accident injury lawyers represent clients injured in mass transit accident cases. We handle serious injury cases for both passengers on the bus and other motorists hit by a bus. We also represent motorcyclists, bicyclists, and pedestrians struck by a bus. These bus accident cases involve all different types of buses, including public buses (like SMART, SEMTA, Detroit Department of Transportation, The Ride, Ann Arbor Transportation Authority), school buses, and private charter buses (like Greyhound). Automotive accidents involving mass transit buses can be dangerous and cause serious injuries, including death. Do Bus Passengers Get No-Fault Insurance Benefits For A Bus Accident? Every bus passenger injured in an accident is entitled to receive Michigan No-Fault Insurance benefits. These benefits pay for unlimited lifetime medical expenses, lost wages, attendant care benefits, household services, and other substantial benefits. A bus passenger can receive these benefits even if the passenger did not own a vehicle or have an auto insurance policy. Call us and we will tell you how to get these benefits started immediately. Motorists, bikers, bicyclists, and pedestrians injured due to the negligence of a bus driver may also be entitled to No-Fault insurance benefits. Our attorneys will determine if you are eligible for these benefits and determine which auto insurance company is responsible to pay your benefits. We will assist you in filing your claims. Can I Sue The Bus Driver And Company For A Bus Accident? If you were an injured bus passenger and the accident was caused by the negligent driving of the bus driver, you can sue both the bus company and bus driver for compensation. If you were a motorist, motorcyclist, bicyclist, or pedestrian hit by a bus, then you can also sue the bus driver and bus company for compensation. How much compensation can I get for a Michigan bus accident settlement? 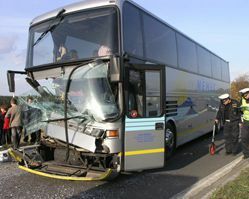 There are many factors used to determine your compensation from a bus accident. The amount of your settlement will depend on the seriousness of your injuries, the type and length of your medical treatment, and how the injuries have affected your ability to lead a normal life. Other settlement factors include whether you had an excess loss of income, a loss of future earning capacity, and the permanency of your injuries. What Is The Average Settlement For A Michigan Bus Accident? There is no "average" bus accident settlement that is used as a basis for determining the payout amount in your case. Every claim is completely different and based on a number of factors. Our experienced attorneys will evaluate your case and review your medical records to determine the proper settlement range for your case. We will explain it to you and answer all of your questions. How Much Time Do I Have To Sue For A Bus Accident In Michigan? Under Michigan law, the time limit to sue someone for personal injuries from a bus accident is three years from the date of the accident. This is known as the "Statute of Limitations." The period may be extended longer if the injured person was a minor at the time of the crash. Negligent driving of the bus driver, including speeding, running red lights, and improper turns. Defects and mechanical problems with the bus, including breaks and sticking accelerators. Poor weather, including snow and ice. Our expert bus accident lawyers win the highest possible settlements and jury verdicts for our clients. Below are examples of dog bite lawsuits won by our award winning law firm. $1,600,000 Settlement for a wrongful death lawsuit where a man was killed in a bus collision. $1,000,000 Settlement for a Michigan charter bus accident. $950,000 Settlement for a St. Clair County woman who was rear-ended by a bus. $525,000 Settlement for a man who was severely injured in a Detroit bus crash. $5,000,000 wrongful death lawsuit jury verdict for the family of a woman who was run over by a bus in Troy, Michigan. $4,500,000 settlement for a bus passenger was killed in a Detroit accident when he was run over while removing his bicycle from the front of a bus. Do I Need A Lawyer For My Bus Accident Case? You can always try to settle your case without a lawyer. However, studies show that injury victims receive much higher settlement awards when represented by an experienced attorney and end up with more money for themselves even after paying the lawyer fees. How Much Does It Cost To Hire A Bus Accident Attorney? Our bus accident lawyers do not charge any fees to start your case and only get paid when you receive your settlement check. This is called a contingency fee agreement. Under this arrangement, we also pay all of the case expenses for you and get a percentage of the settlement at the very end of the case when your check is received. Do I Have To Pay My Lawyer If I Lose My Case? "Their personal attention to detail, professionalism, and expertise allowed me to breathe easy through the whole process. 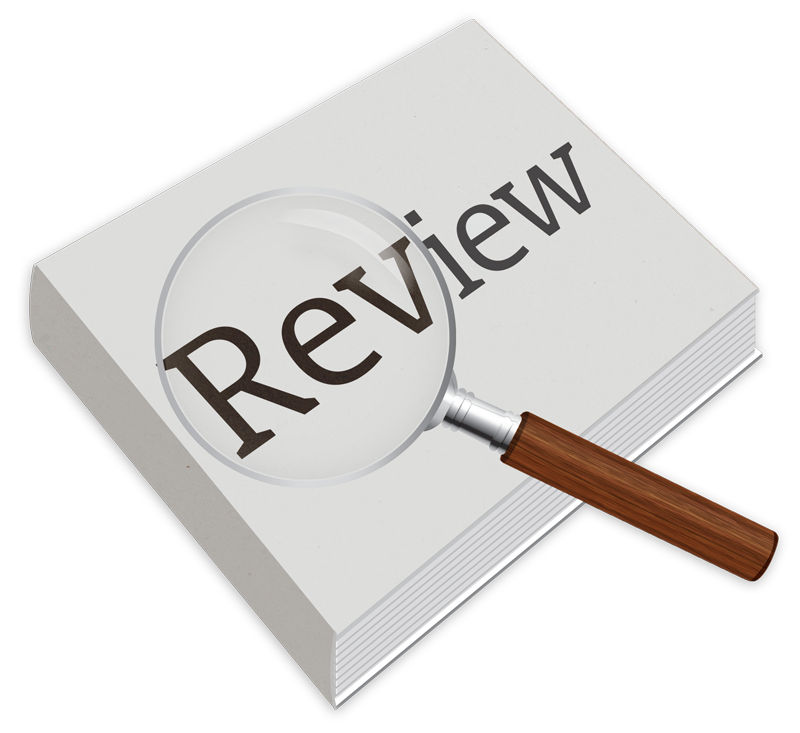 I appreciated their continuous follow-up, which demonstrates the firm's integrity and trustworthiness for almost 50 years." Warning: There are strict time deadlines for filing Michigan bus accident lawsuits. According to the latest fact sheet developed by the Michigan Office of Highway Safety Planning, heavy trucks/buses were involved in 11,981 of all traffic crashes in Michigan. Of those crashes, 120 people were killed and 3,012 were injured. There were 958 school bus-related crashes involving an estimated 1,555 people, none of which resulted in fatalities. These bus-related crashes have a known time of occurrence. 35.1% happen between the hours of 6:00 a.m. to 9:00 a.m.